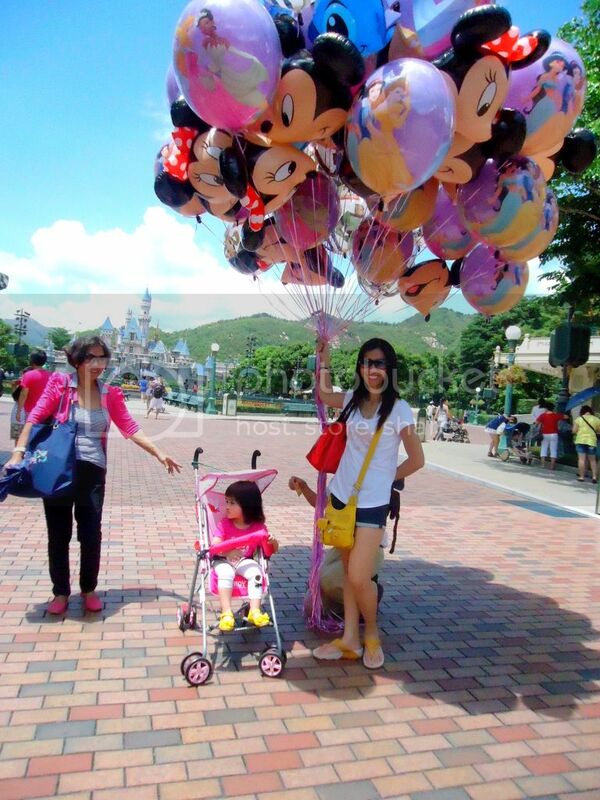 This is me holding the balloons at Hong Kong Disney Land. Baby Zoe was beside me looking over at my mom while my eldest child, Chloe, took a picture of us. I love this pic coz I look happy like a child, hehehe.